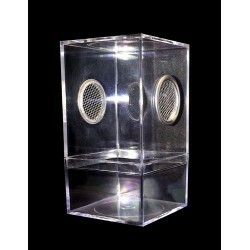 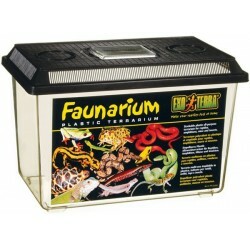 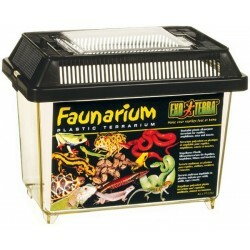 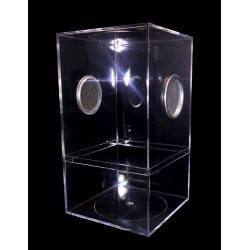 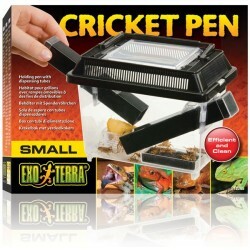 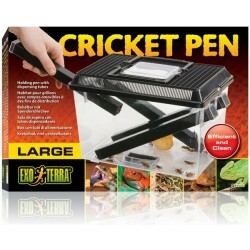 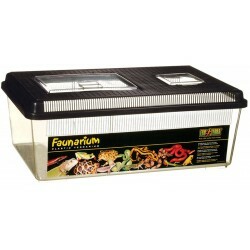 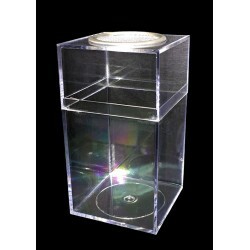 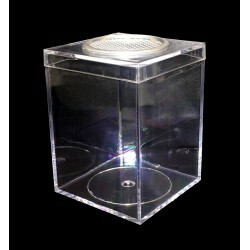 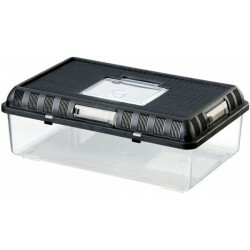 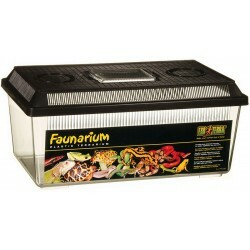 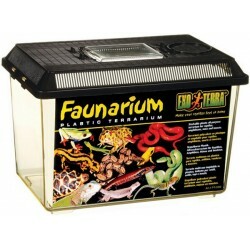 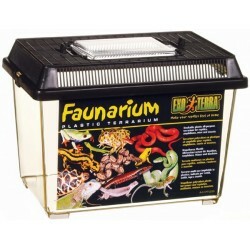 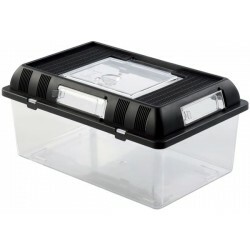 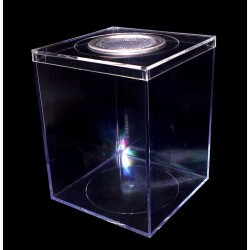 Reptile Plastic Containers - The Serpentarium, Inc. 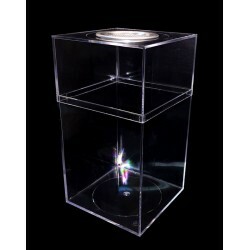 These are the most popular plastic vials used for housing, packing and shipping tarantula slings. 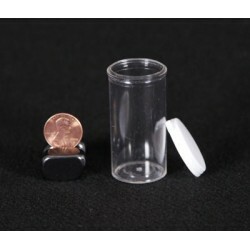 Size: 3.5 Dram / .44 oz (13/16" W x 1 7/16" H) Each set includes a vial and a cap. 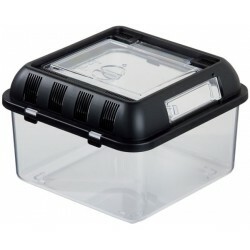 These are the most popular plastic vials used for keeping, packing and shipping tarantula slings. 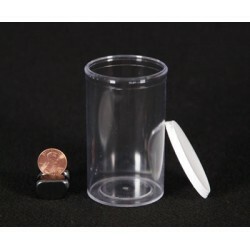 Size: 40 Dram / 5 oz (1 7/8" W x 3 5/16" H) Each set includes a vial and a cap. 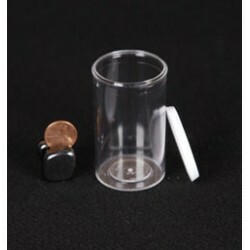 These are the most popular plastic vials used for housing, packing and shipping tarantula slings. 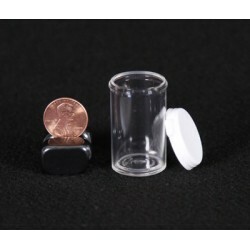 Size: 7 Dram / .88 oz (1" W x 2 7/16" H) Each set includes a vial and a cap.